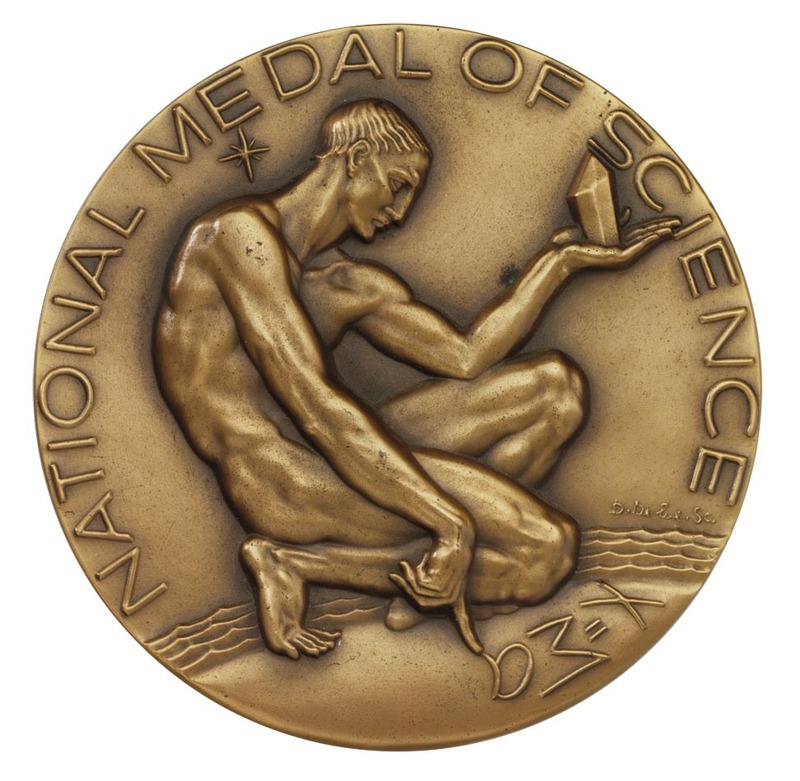 The 2000 National Medal of Science was awarded to Dr. Ralph F. Hirschmann "for his seminal contributions to organic and to medicinal chemistry." 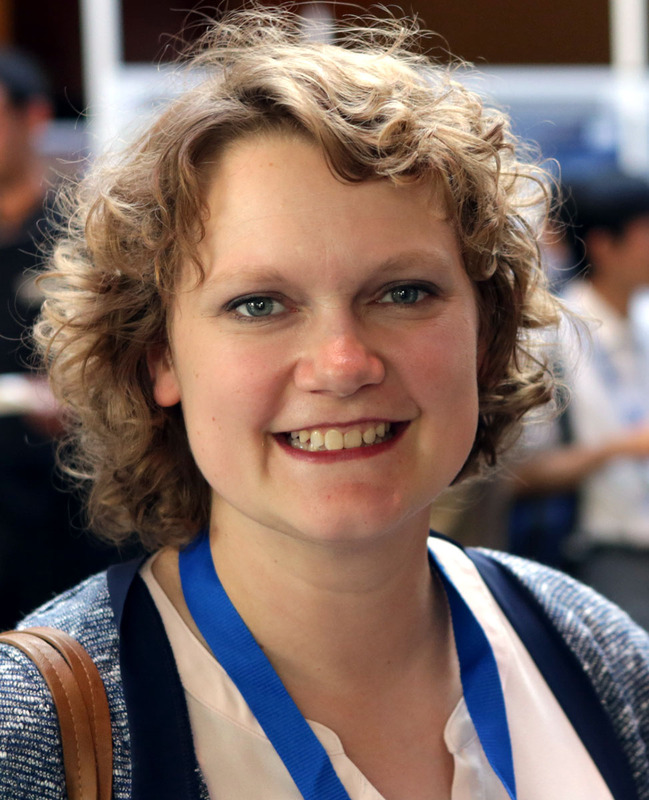 The 1995 National Medal of Science was awarded to Dr. Isabella Karle in recognition of her contributions to the "development and application of a method — symbolic addition procedure — for determining essentially equal-atom crystal and molecular structures by X-ray analysis." For further information on this award, please visit the National Science and Technology Medals Foundation. The Nobel Prize in Chemistry has been awarded to both Vincent du Vigneaud, 1955, and R. Bruce Merrifield, 1984, for their respective contributions to the chemistry of peptides, allowing them to take their rightful place among the greatest chemists of the twentieth century. 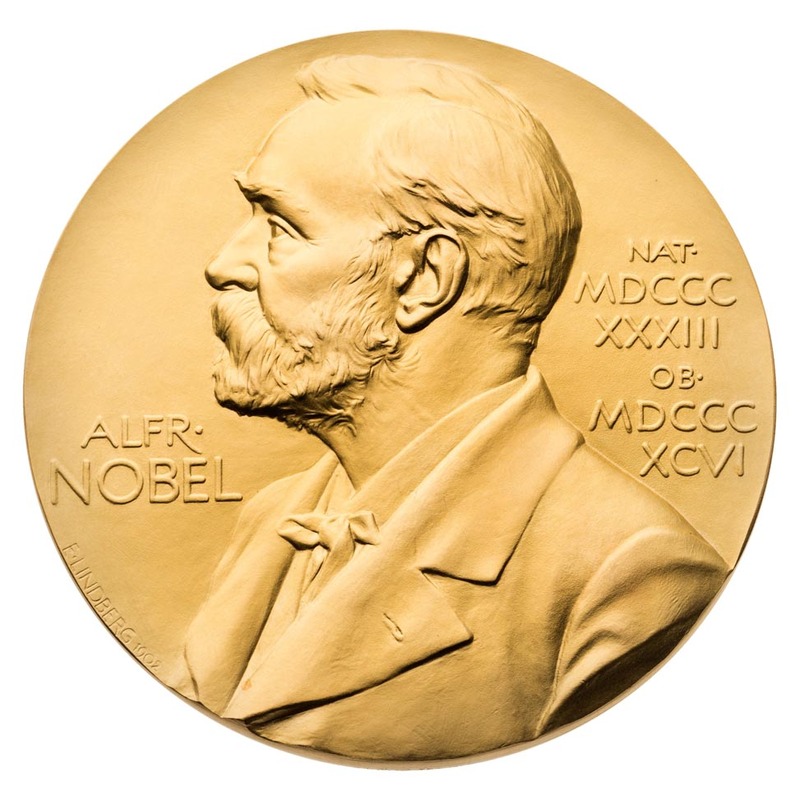 For further information on this award, please visit the Nobel Prize website.